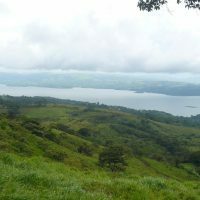 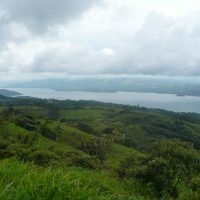 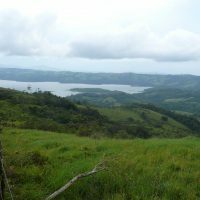 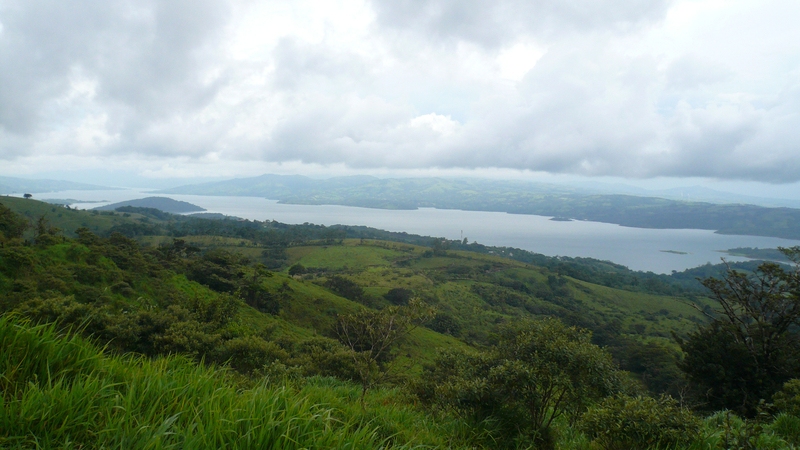 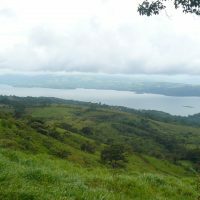 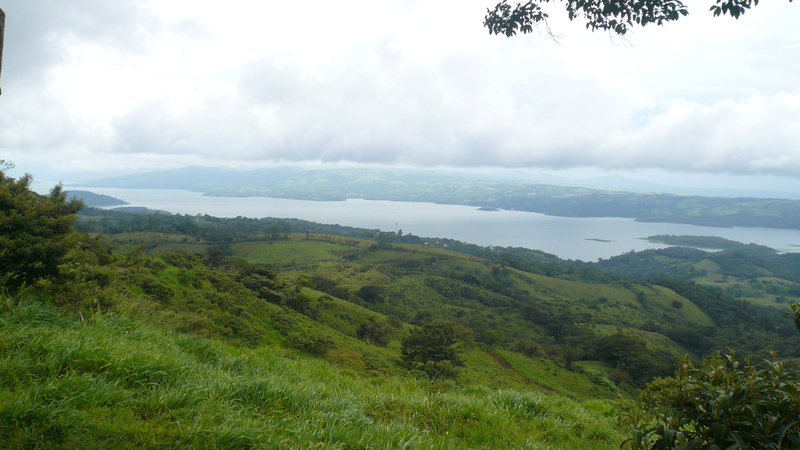 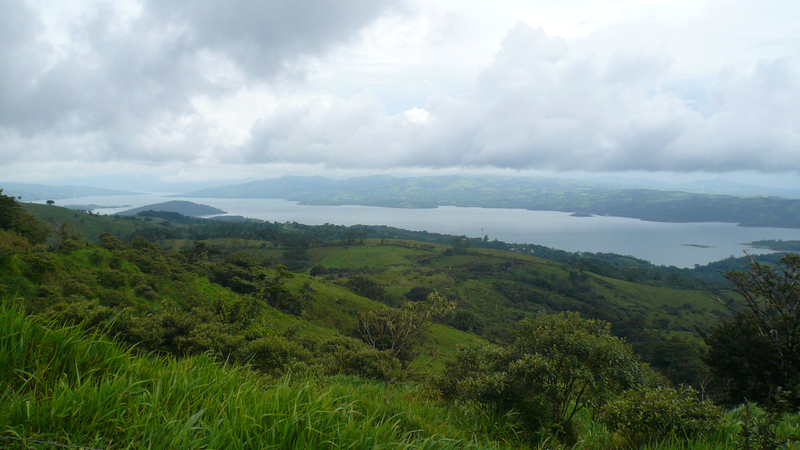 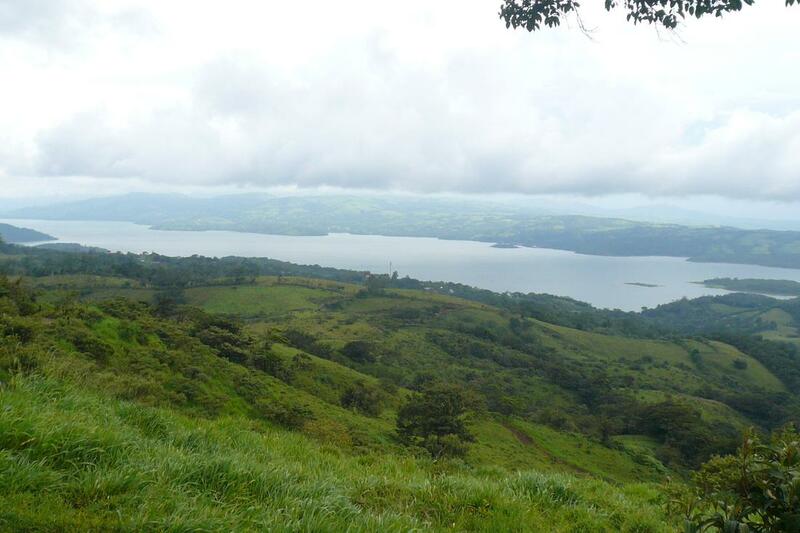 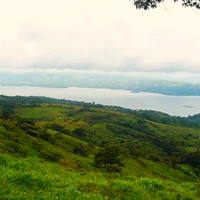 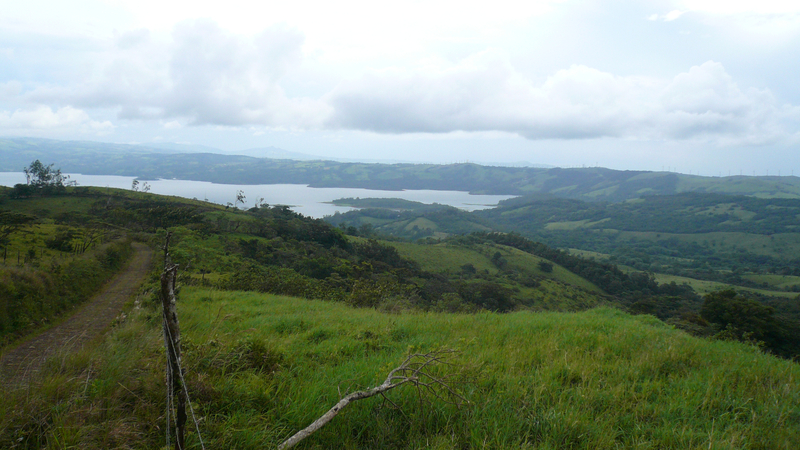 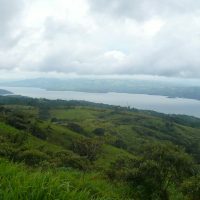 High Altitude farm featuring panoramic lake view and cooler climate. 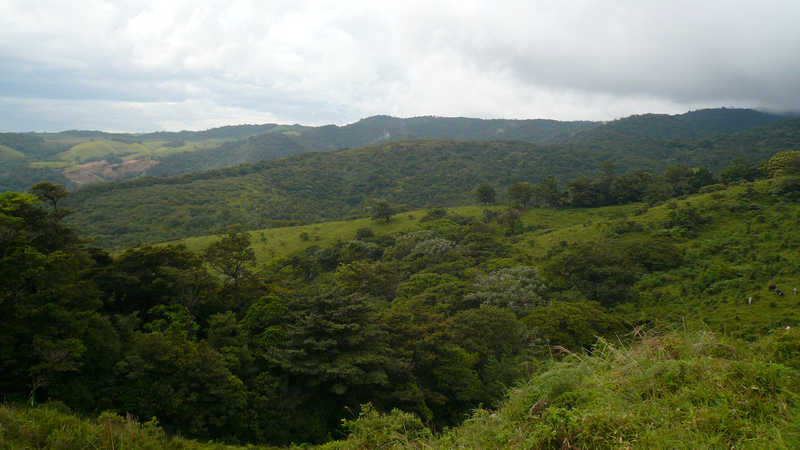 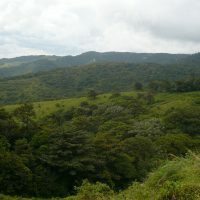 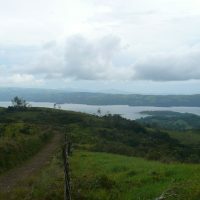 250,000 m2 above the village of Aguacate. 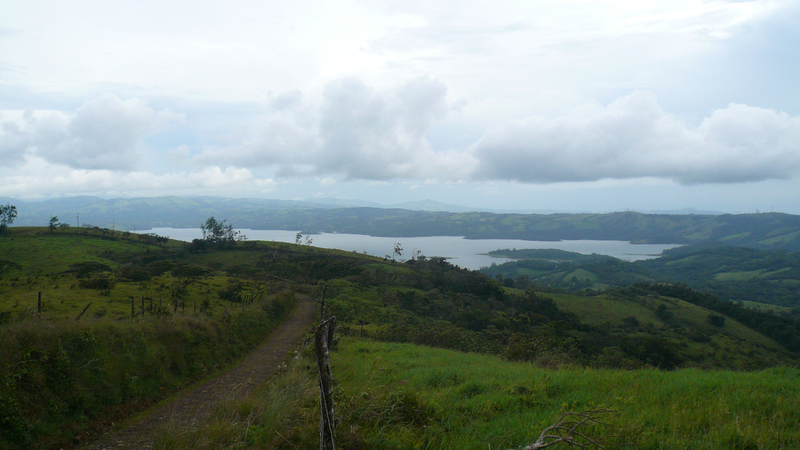 Terrain is quite steep but there are nice pretty flat sections.